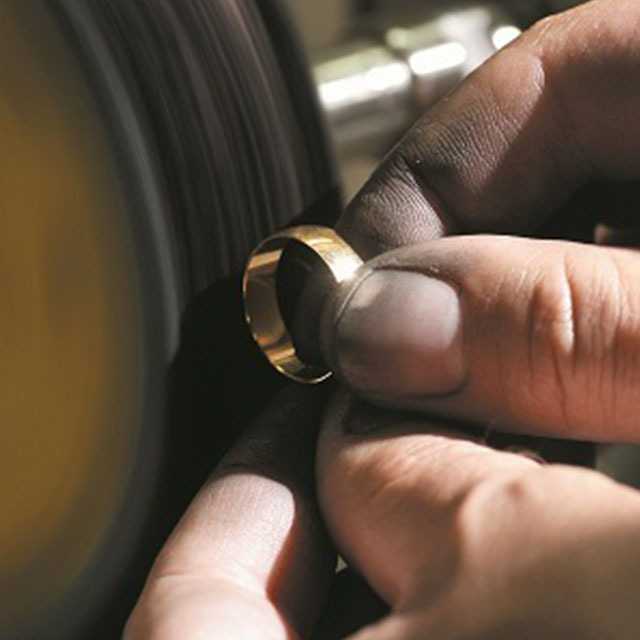 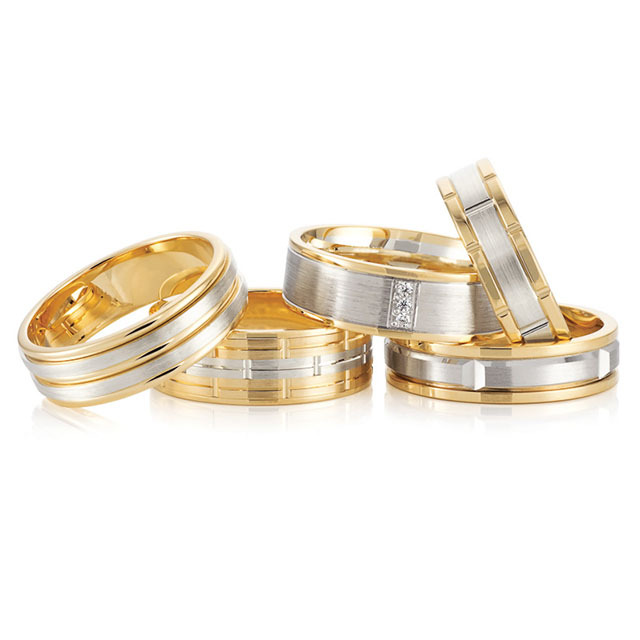 Paradise Jewellers is proud to have a selection of Peter W Beck Wedding Rings in our Gold Coast boutique as they are by far the highest quality and most beautifully finished wedding bands in Australia. 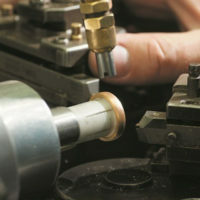 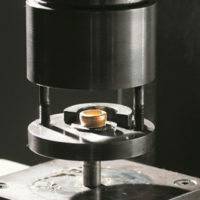 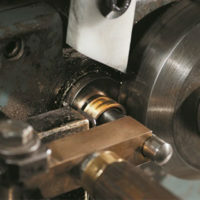 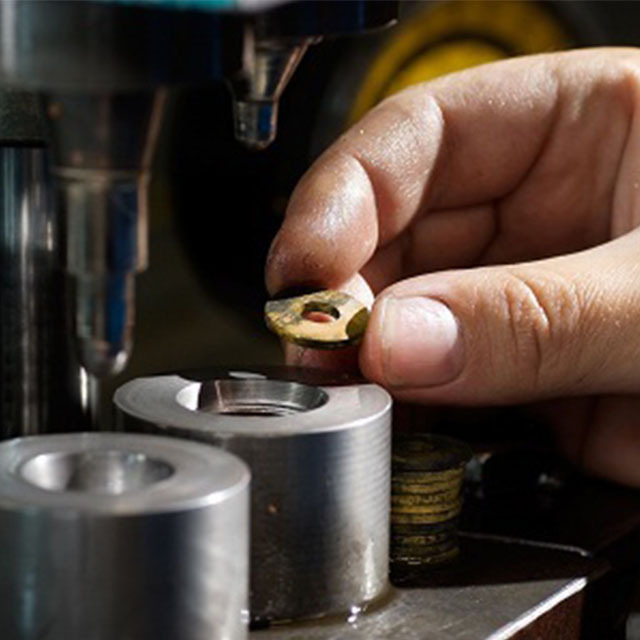 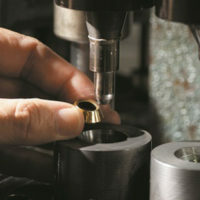 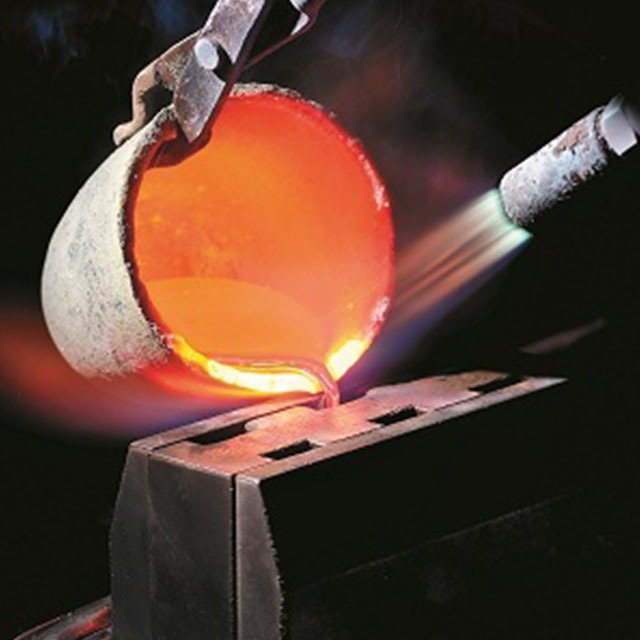 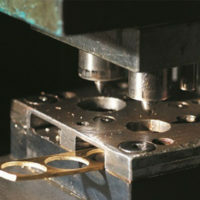 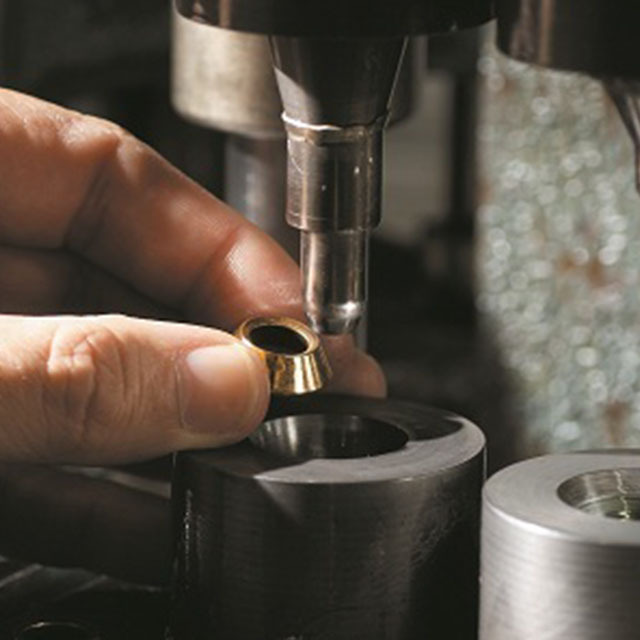 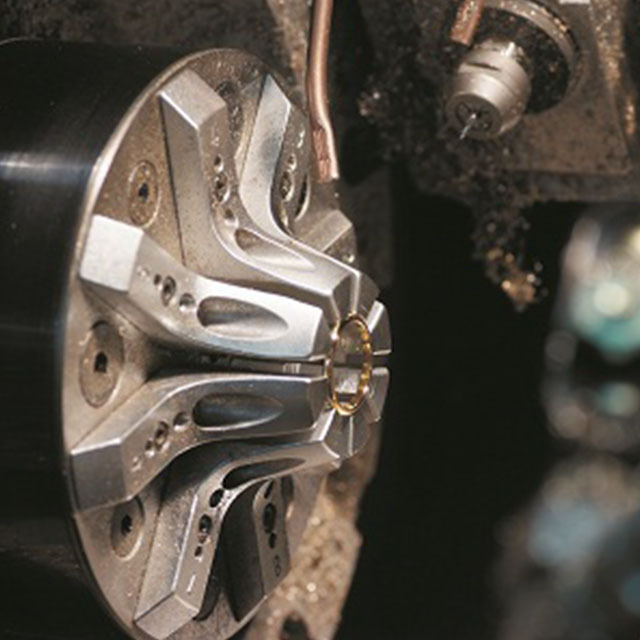 Peter W Beck has been established in Australia for over 40 years and produces their product with the highest quality of precious metals, and together with the latest world class technology and hands on quality craftsmen deliver a product second to none. 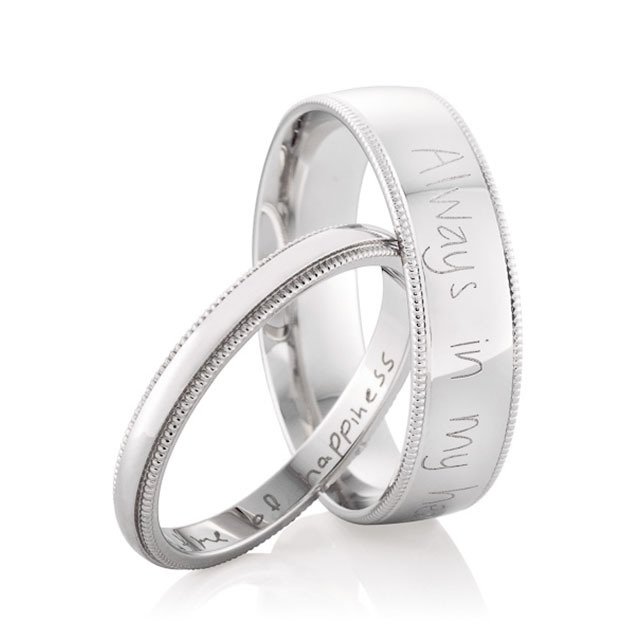 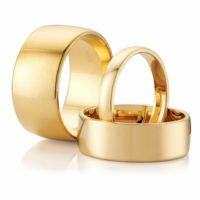 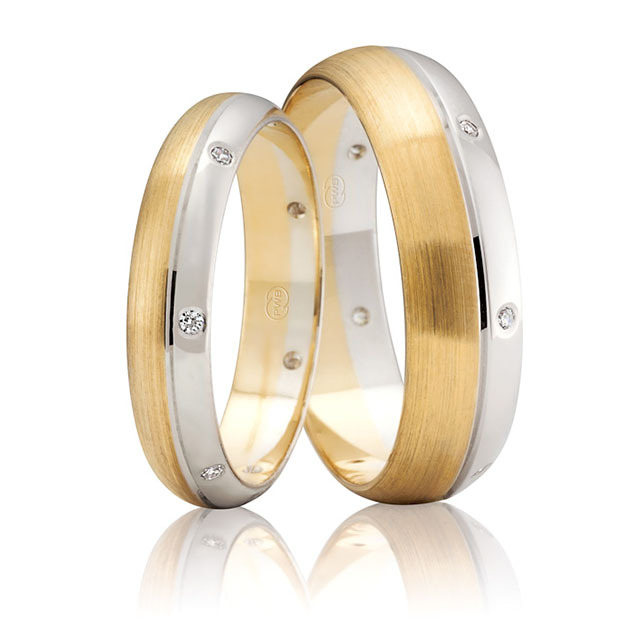 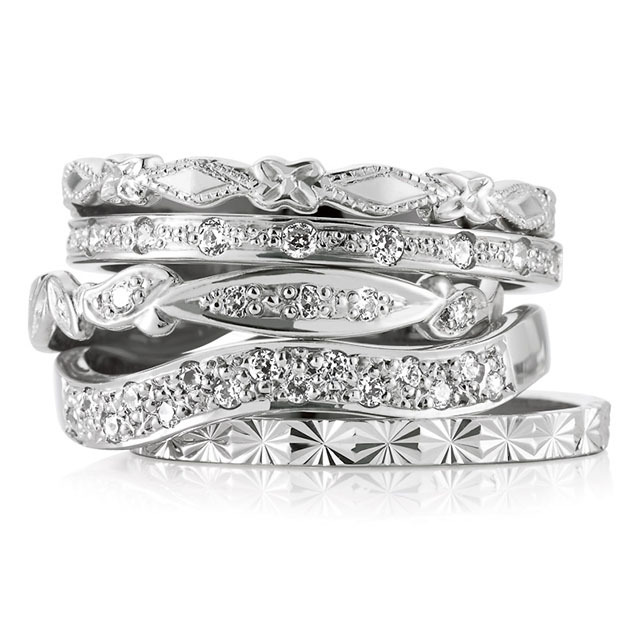 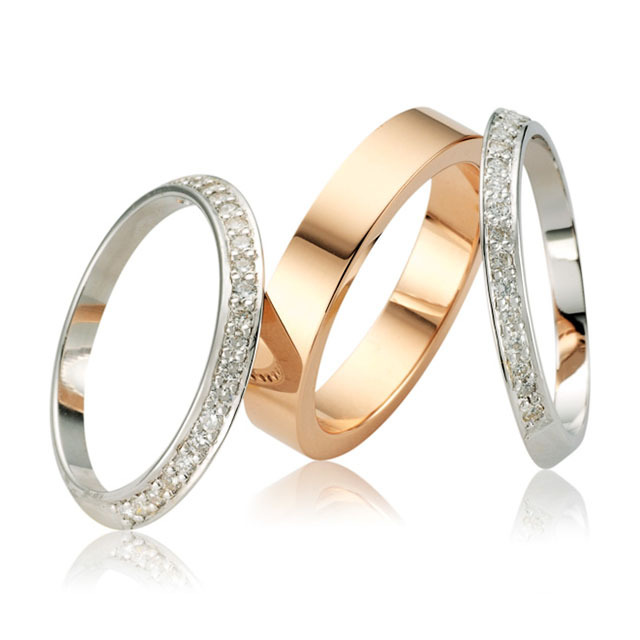 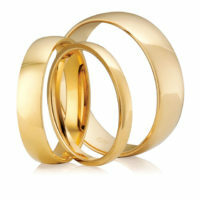 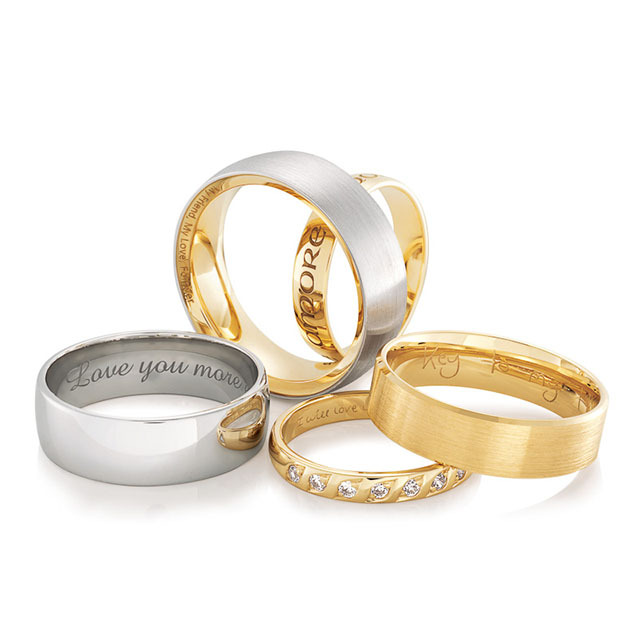 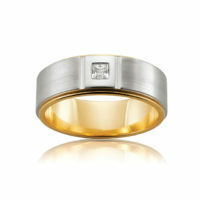 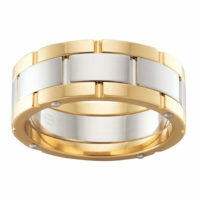 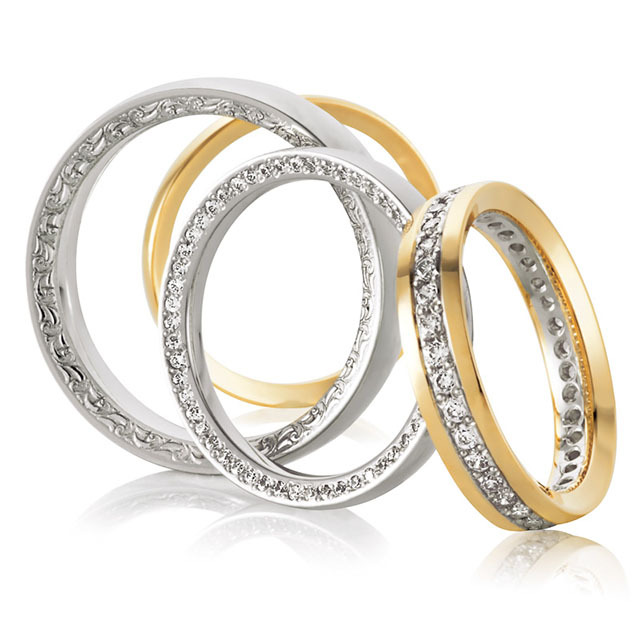 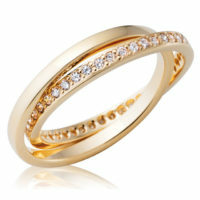 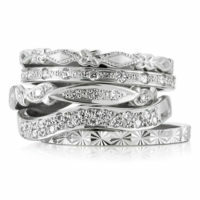 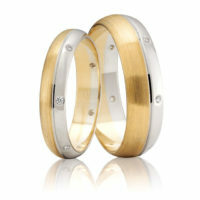 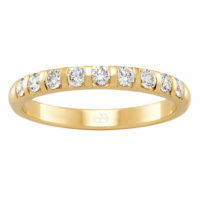 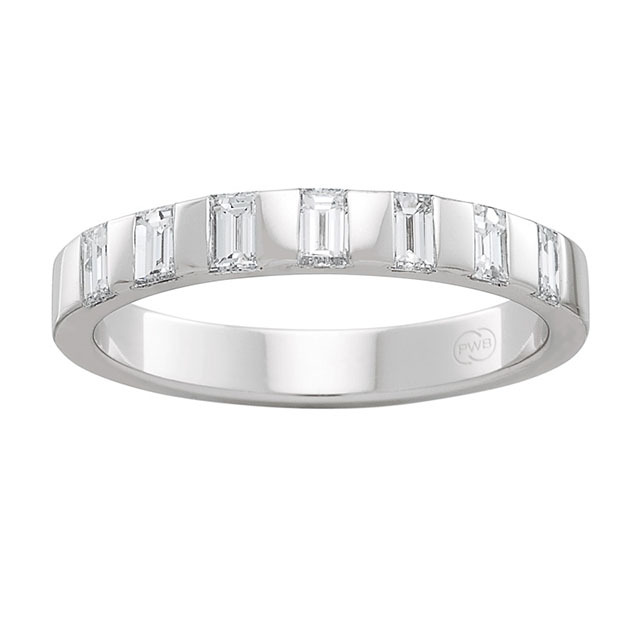 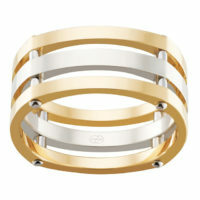 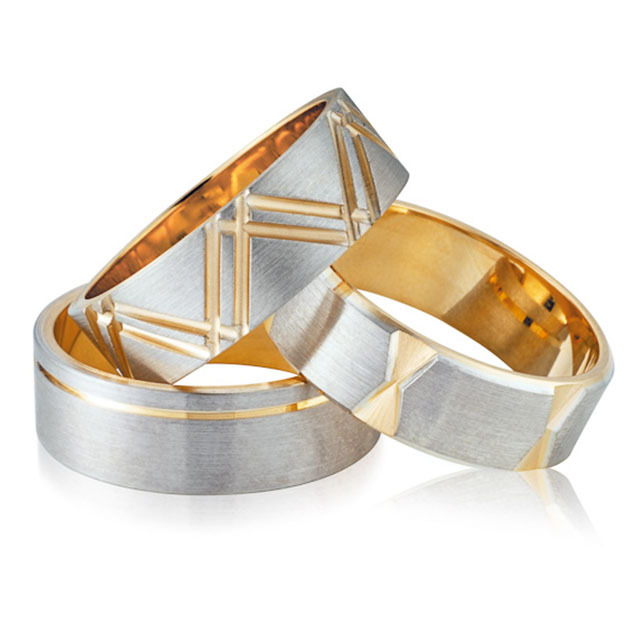 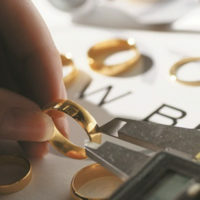 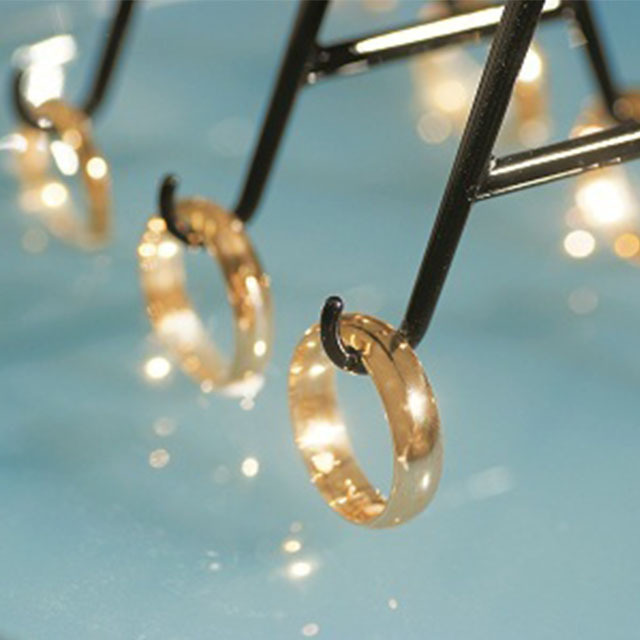 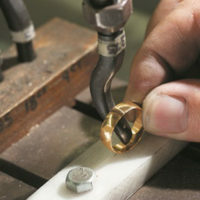 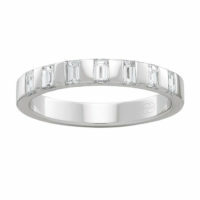 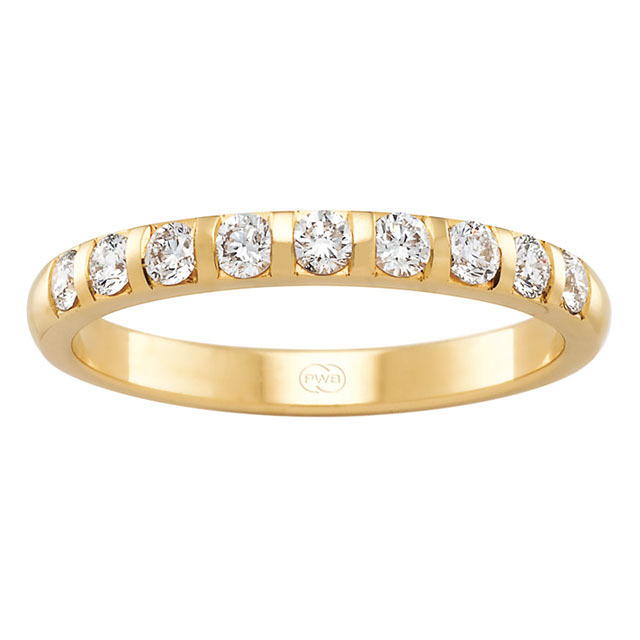 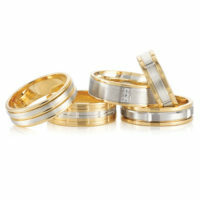 Their range of ladies’ and men’s wedding bands have been designed to suit many tastes, from traditional, eclectic to contemporary in style and finish. Visit our Gold Coast boutique to find one that fits your personal style.